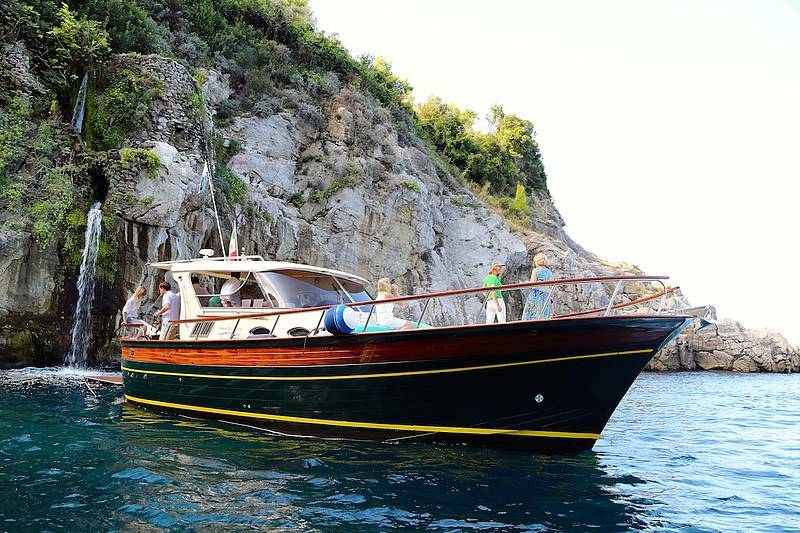 A full day on board a boat tour from Sorrento to discover the Amalfi Coast with a local expert, including stops to visit Positano and Amalfi and opportunity to swim and snorkel in the crystalline water of the coast. 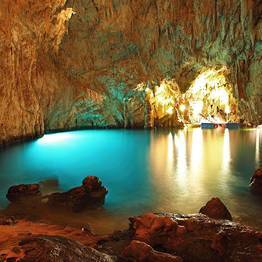 Pick-up from Sorrento and transfer to the Piano di Sorrento port. 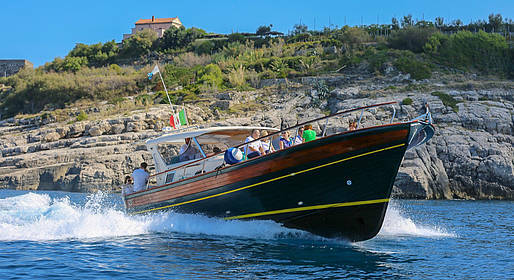 See the sights along the Sorrentine Peninsula from water, including the ruins of the Roman villa at Regina Giovanna, coastal fishing villages, and beautiful waterfalls. 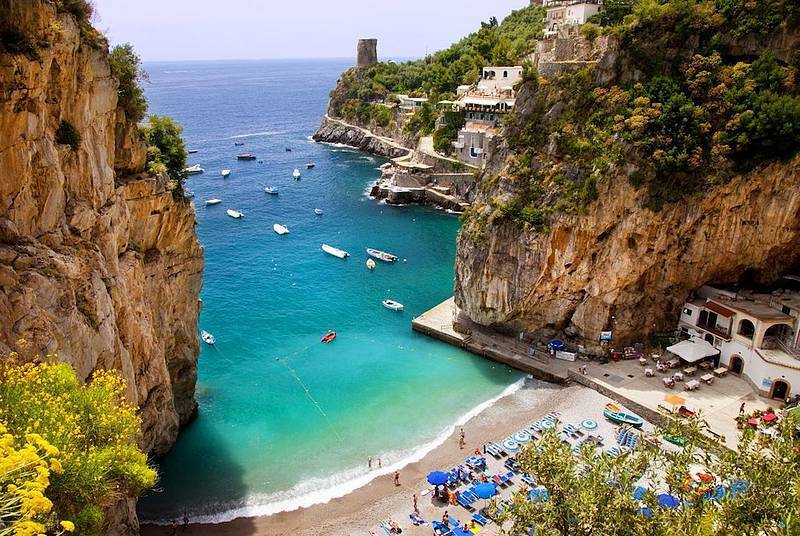 After Punta Campanella and the Bay of Jeranto, we'll continue to the Amalfi Coast to explore its famous cliffside villages, sea grottoes, and the Furore Fjords. 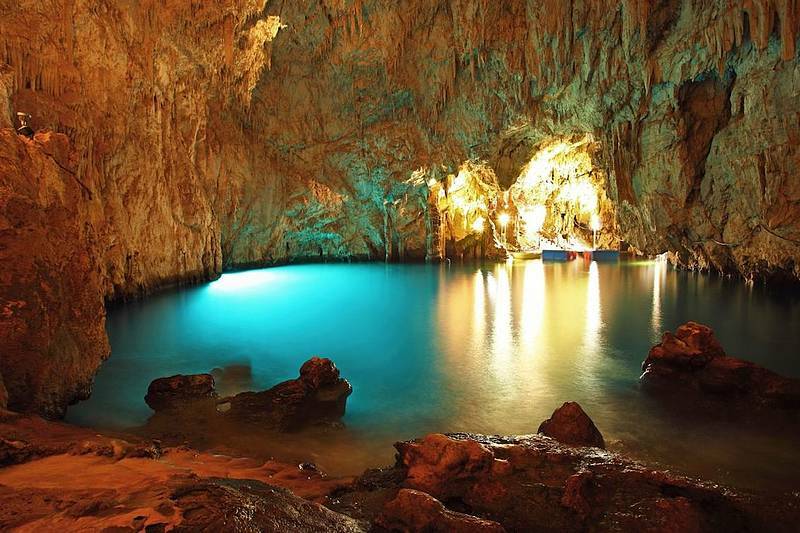 Stops in the hidden bays to swim and enjoy drinks and snacks. 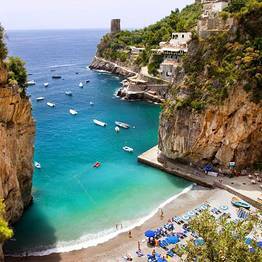 One to two hours of free time in Amalfi to explore by land. 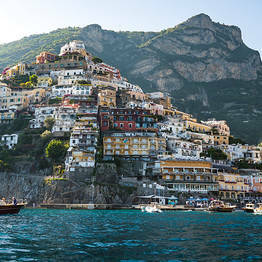 One to two hours of free time in Positano to explore by land. Return to Sorrento with a limoncello toast. 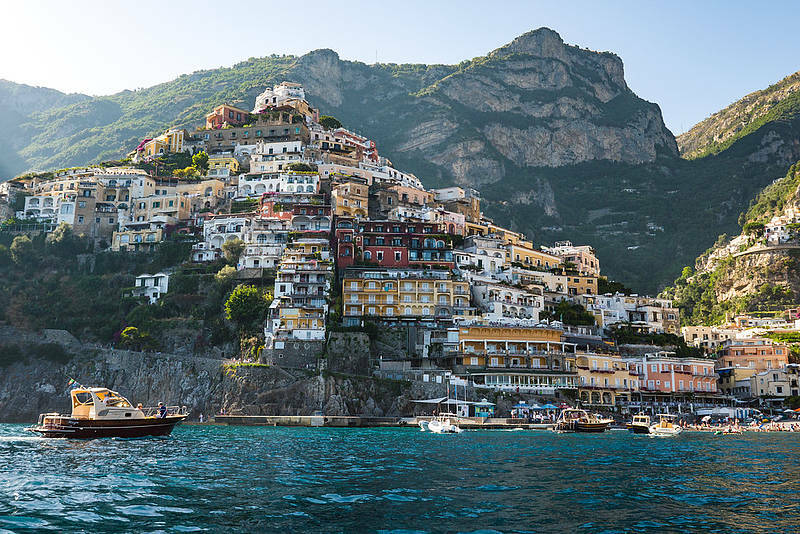 Passengers will have the expertise of a local host on board to share the history and legends of the Amalfi Coast, and to highlight the best sights to visit in Positano and Amalfi. 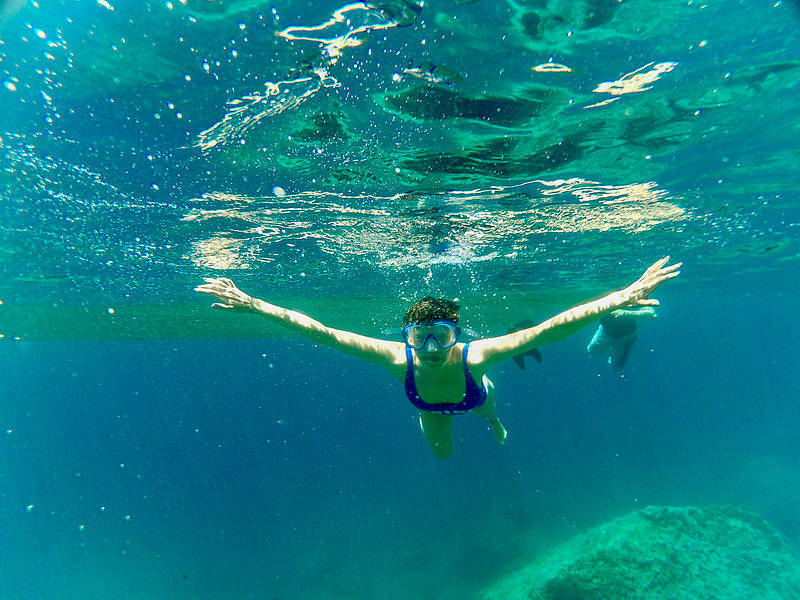 On board: life jackets for children and adults, wc, snorkeling gear, drinks and snacks. 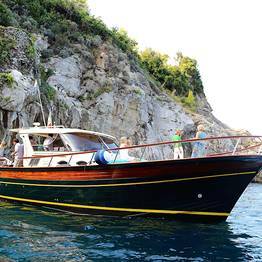 Departure at 09:00AM from the port at Piano di Sorrento; pick ups from hotels begin about an hour earlier. You Know! will contact you for precise pick-up time and location after you book, . In case of inclement weather, the tour will be cancelled at no penalty charge. Code: SXW9B By You Know!